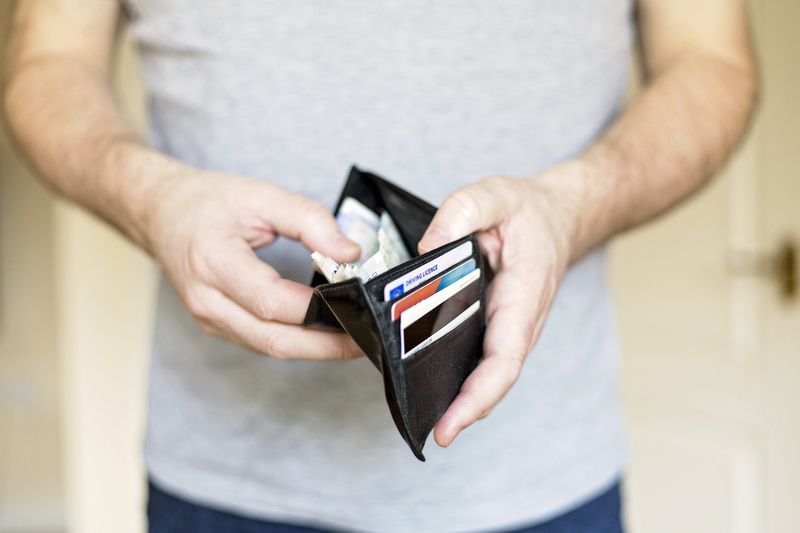 If you have found yourself in possession of a structured settlement, weighing your options or if you should sell it or not can be overwhelming without all of the facts. However, there are ways to decide if cashing out your structured settlement or selling your payments is the right option for you. Here are a few things to consider when determining if getting rid of your structured settlement is the correct way to go about things. Take a look at the stipulations surrounding your settlement – To begin deciding if your structured settlement should be sold or cashed out, you need to look at the laws and requirements around it first. Federal and state law would come into play if you received your structured settlement from a workers’ compensation or injury case, in which you may need prior authorization to sell it. Always discuss it with the professionals – Once you are aware of what regulations surround your structured settlement, it is still important to consult your options with a financial professional. Deciding on what is best for you in the current moment, as well as what will be right for you financially in the future are both things they will go over with you in detail. If you need more information on what it takes to cash out a structured settlement, call on the experts at Annuity Capital, LLC. Call us at (484) 319-4555 to talk through your financial options for the future today. This entry was posted in Uncategorized on January 18, 2018 by Web.com (S.To). According to the National Capability study done by FINRA in 2016, only 37% of Americans can pass a basic financial literacy test. 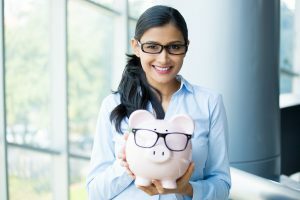 Financial literacy, which is the knowledge of various important financial sectors, is an area in which many people feel they need more education. In our blogs, we hope to educate our readers on various financial topics, with our first covering the different types of annuities available. What Types of Annuities Are Out There? Simply put, annuities are a way for people to invest in specific things or put money away, so they can someday have a steady stream of payments and income. This is usually looked at as supplemental retirement fund and can set people up for the later years of their life to live comfortably. There are a variety of different types of annuities to choose from to plan ahead for what will be best for you. However, the various kinds fall into two separate groups: deferred and immediate. Deferred annuities – These type of annuities are set up so that your payouts are deferred after a specific amount of time. If you plan to retire at 65 and you set up your annuity at 30, you will delay your payments from the fund for 35 years. Immediate annuities – This kind of annuities are set up so that you begin to receive payment as soon as you start investing, instead of waiting the allotted amount of time that a deferred annuity has for you to start collecting money. Many people choose an immediate annuity when they are closer to a retirement age when they decide to start investing. If you are looking for help with your deferred annuity, turn to the professionals at Annuity Capital LLC. Give us a call to set up your appointment to talk with one of our financial specialists today at (484) 319-4555. This entry was posted in Uncategorized on January 4, 2018 by Web.com (S.To).